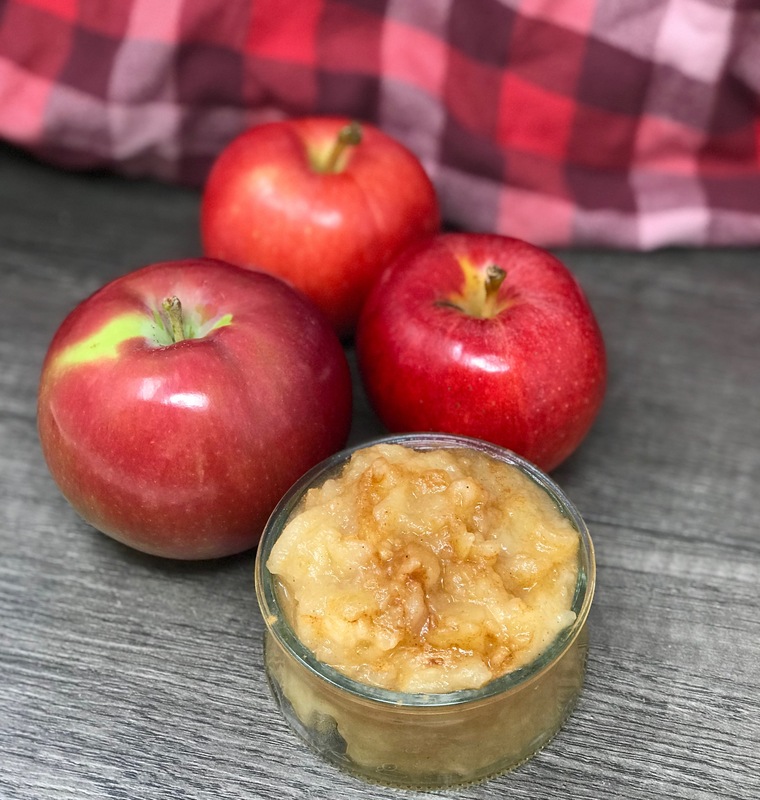 Nothing makes you house feel cozy and warm in the fall like the smell of homemade apple sauce! This recipe is easy, healthy and quick so you can make it anytime. Perfect for everything from pancakes to pork loin but just as good with a scoop of ice cream. 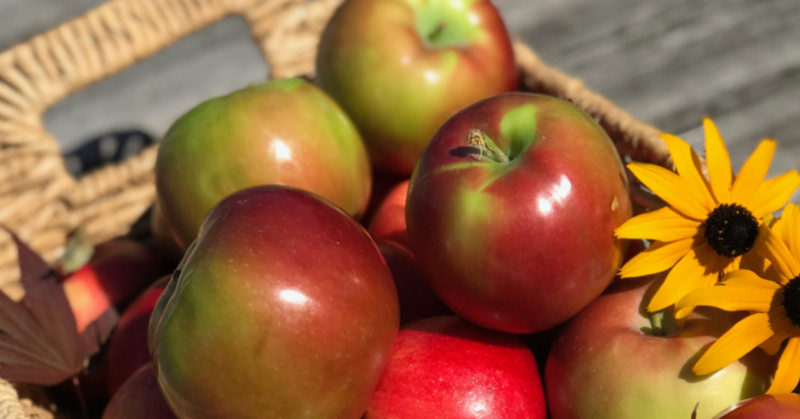 Looking for apple picking around Vancouver? We have you cover here! Remember to always twist apples when you are picking them as to not damage the tree. Learn the right way to pick an apple here. Mix all ingredients together in a large pot, cover, and bring to a boil. Lower the heat and simmer until apples are soft, this should take about 25 minutes. Or cook 3-4 hours on high in slow cooker. Mash apples roughly using a potato masher until the sauce is as chunky as you would like. You can also use a hand blender for smooth sauce. Use immediately on pancakes, store in an airtight container for 4-5 days in the fridge, or ladle hot applesauce into hot, clean quart jars and follow canning methods to process the jars. Macintosh apples will take much less cooking and barely any mashing. This recipe make just over 2 cups so double the recipe for a bigger batch if your pot is large enough.